Introducing new gift sets from 4 Tampa Bay brands - Steve's Gourmet Olives, Voodoo Chef, Intensity Academy & Mario Camacho Foods. See details below. Tampa-based business specializing in wine-infused olives and Bloody Mary mixes. Owned by husband & wife team Steve & Susan Dodd. Available at these retailers. Mild Greek Olives - pitted kalamatas in red zinfandel wine with garlic, peppers, herbs & spices. Mild Italian Olives - 5 varieties of olives in red zinfandel wine with garlic, peppers, herbs & spices. Fully seasoned with horseradish, worcestershire & anchovies. All natural. No MSG. Just add vodka & olives. 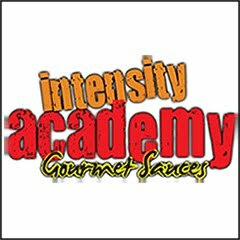 Intensity Academy - Tampa-based gourmet sauce business producing award-winning, all-natural sauces and spices. Owner Michele Northrup is known as Saucy Queen on social media. "Creating flavors to make the world a saucier place to live... one bottle at a time". 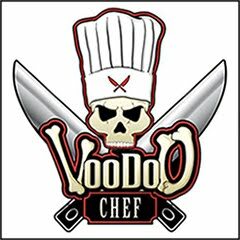 Voodoo Chef - owner Chef Erik Youngs is a culinary instructor at Erwin Technical Center in Tampa, FL. His bold flavors and labels match his fiery personality. The Voodoo Chef Foundation provides meals to those in need and financial support to those seeking Food Service/Hospitality degrees. Mario Camacho Foods - is a 3rd generation specialty food company with headquarters in Plant City, FL. They specialize in olive products using olives grown in their own groves in Greece , Italy and Spain. 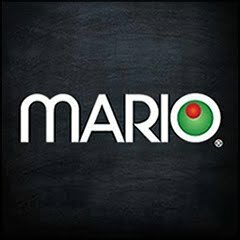 Mario leads the way in both product innovation and quality. Each gift set is carefully created to provide a variety of Tampa Bay flavors. No substitutions. Gifts shipped USPS Flat Rate Priority Mail, 2-3 day contiguous U.S.